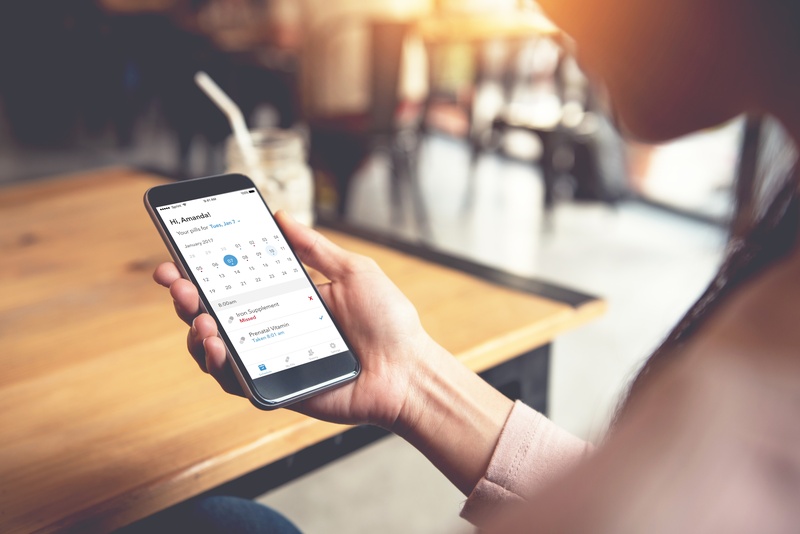 The Pillsy platform provides your team with a powerful set of remote monitoring and communication tools they can use to support patients more effectively. Leverage the same modern technologies and behavioral design principles that big tech companies use, collaborating with people who used to work for them. Empower and engage patients by providing them with access to Pillsy. Pillsy has many customizations available and fits dozens of use cases. Medication adherence is critical to proper treatment of many medical conditions, but it's often ignored. 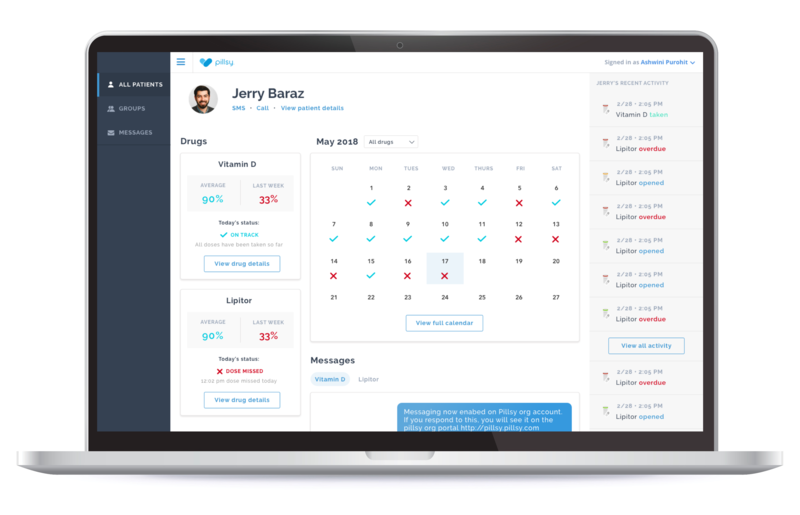 Pillsy provides a scalable, easy-to-use solution that patients love using. Our system can be fit into almost any workflow. Patients get intelligent reminders exactly when they need them via the smart bottle, smartphone, SMS, and automated phone calls. Reminders can be snoozed until the patient is near their medications. Caregivers get access to data that enables them to reach out to the right patient, with the right message, at the right time. Built in communication tools improve efficiency and streamline workflows. Our Clinical Support Dashboard empowers the care team with realtime adherence analytics. You can also download data in .CSV files for analysis in Excel or our data team can help you create customized reports using tools like Tableau. Have a specific engagement goal in mind? Pillsy can be customized to help you reach your needs. Pillsy's data can be exported directly to EHRs when you're ready to scale your program. Smart surveys can be designed to collect patient perceptions and self-reported data. Surveys can be triggered based on medication events. Patients can be assigned to care team members, so you can compare and benchmark care team member performance. 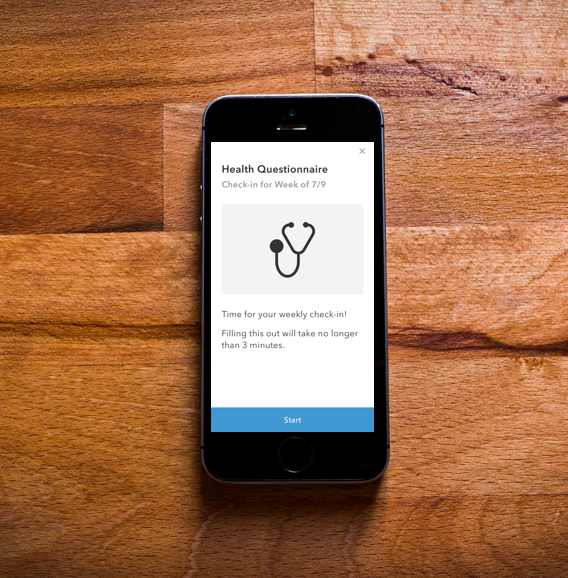 Pillsy was designed from the ground up to be HIPAA compliant. Data is hosted in the cloud on a HITRUST-certified private network built on top of AWS. Pillsy can also be connected to other devices, like connected scales and blood pressure cuffs, so you can see how adherence affects physiological parameters. Pillsy can be deployed by healthcare providers, pharmacies or through the mail. It can be flexible to your workflow. Don't have anybody to monitor the data? Not a problem. One of our remote monitoring partners can provide these services with trained doctors, pharmacists, nurses or MAs. Sometimes there are valuable learnings that come from exploring large datasets...but you'll never know until you have the data. Start collecting data today to discover benefits that you didn't even know existed. Medication non-adherence leads to 125,000 premature deaths each year, costing the U.S. healthcare system around $300 billion per year. Between 41% and 59% of mentally ill patients take their medication infrequently or not at all. Nearly 50% of people with a prescription for a chronic condition like cardiovascular disease stop taking it within the first year.